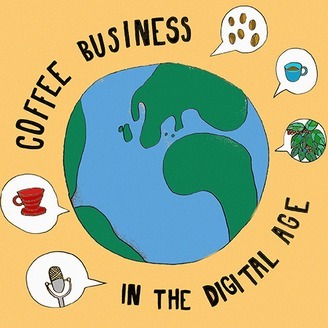 Podcast for coffee professionals and enthusiasts. 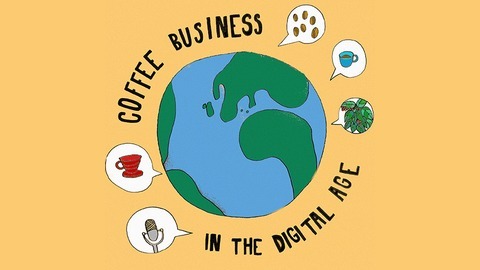 Valerian interviews emerging and established coffee professionals who are ready to reveal their secrets so you can use them to improve the quality of your coffee and boost your coffee business. Valerian works on online coffee education projects from his home in Northern California. Originally he is from Central Europe where he co-owns a third wave coffee roasting company called Green Plantation. Join him on the path to discovering the newest trends in the coffee industry. Where to sell your coffee? What shall be your wholesale price? Is Amazon or grocery stores the answer for your sales? We decided to share our experience from our first year trying to find the best sales channels for our brand Unleashed Coffee. #40 Starting a Coffee Brand - 1. The Idea was born, lets name it. Is Running a Cafe in the Overpriced Paris a Good Idea?